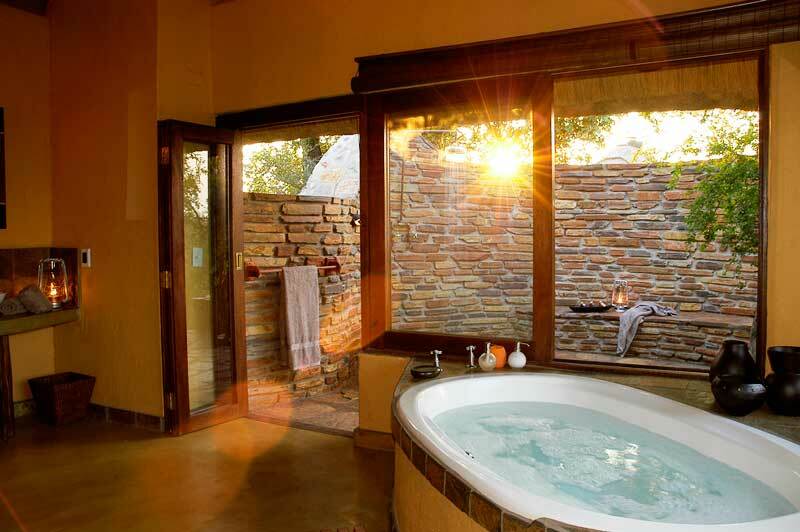 Motswiri Private Safari Lodge lies hidden in the bush and offers exceptional views of the magnificent Madikwe Game Reserve. Under a canopy of mature trees, a feeling of tranquility falls over this place that is a completely private home away from home. The Lodge is ideal for corporate and family/friend groups who wish to book the property exclusively. 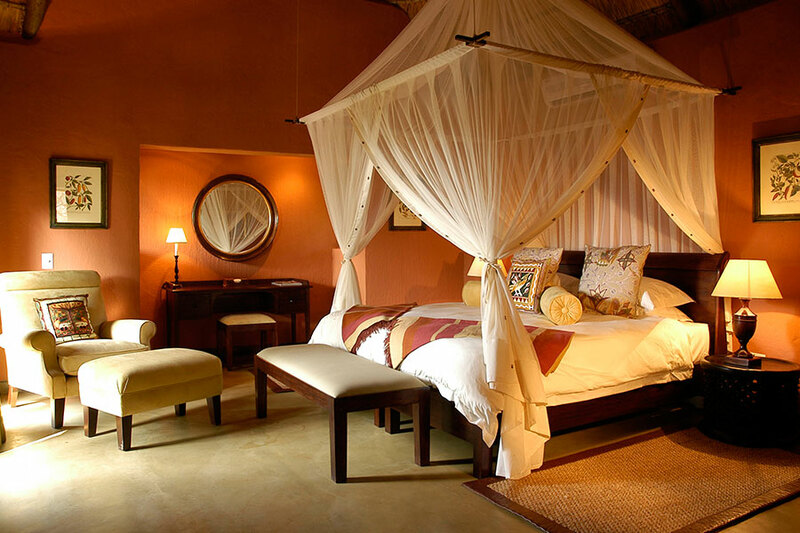 The 75,000-hectare malaria-free Madikwe Game Reserve is located in the North West Province of South Africa and exposes visitors to the “Big Five”, as well as a wide variety of flora and fauna. Your adventure awaits! Nestled under a canopy of Leadwood trees, and set around a swimming pool, five luxury bush villas accommodate 10 people. 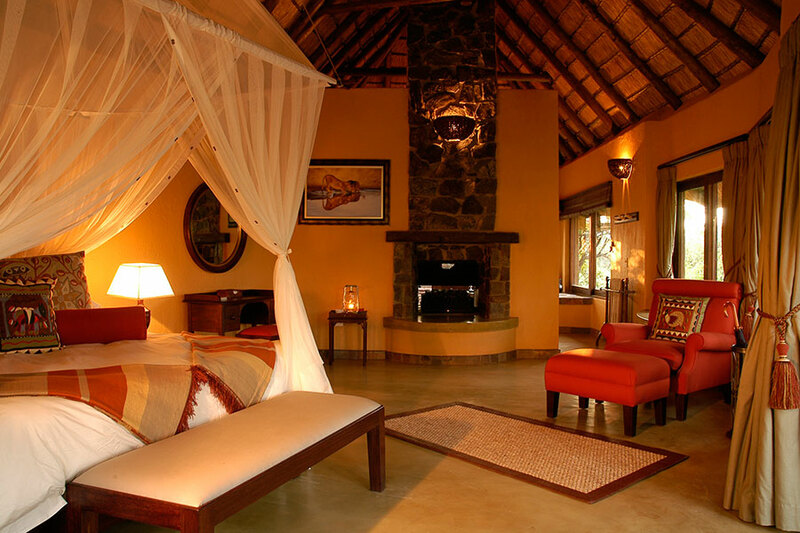 The interiors have been skillfully designed so that there is a blend between open space and the savannah. 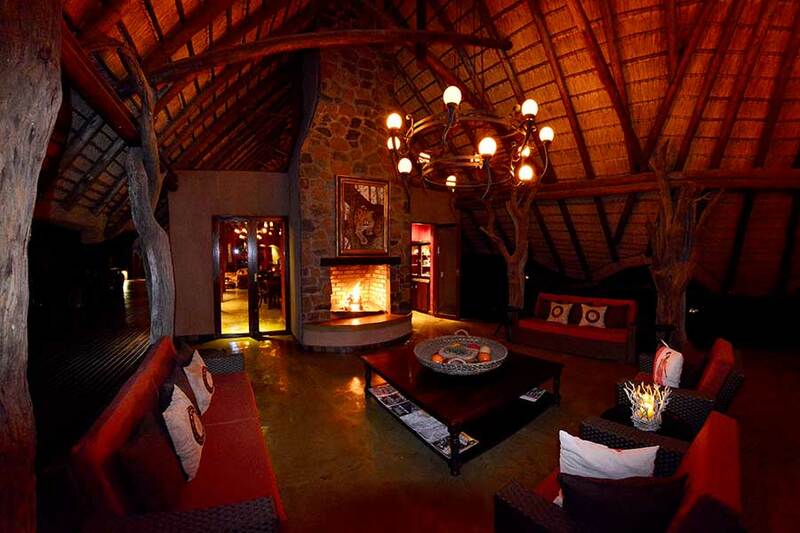 The exquisitely appointed main lodge overlooks a waterhole frequented by elephant families and other big game. 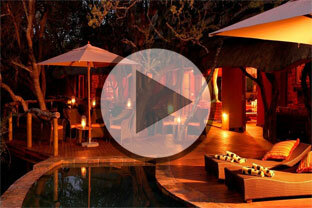 Have a cocktail under the shade of the Motswiri trees on the main deck, or just while away the hours in the outside lounge and bar area. On chillier days, cozy up next to a roaring fire. 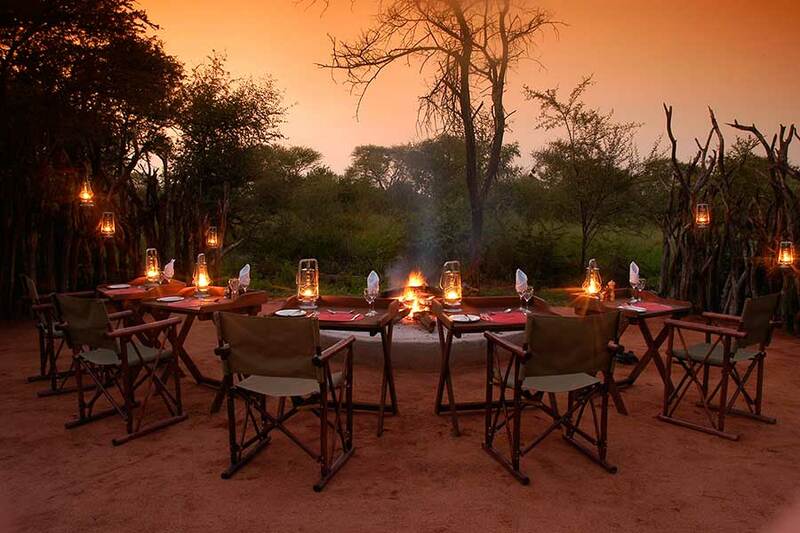 The finest cuisine is served either in the dining room, under the trees, or fireside in the boma. Expect international favourites and delightful local dishes to be expertly prepared by Motswiri’s professional chef. The “Big Five” and Madikwe’s many varieties of flora and fauna await! 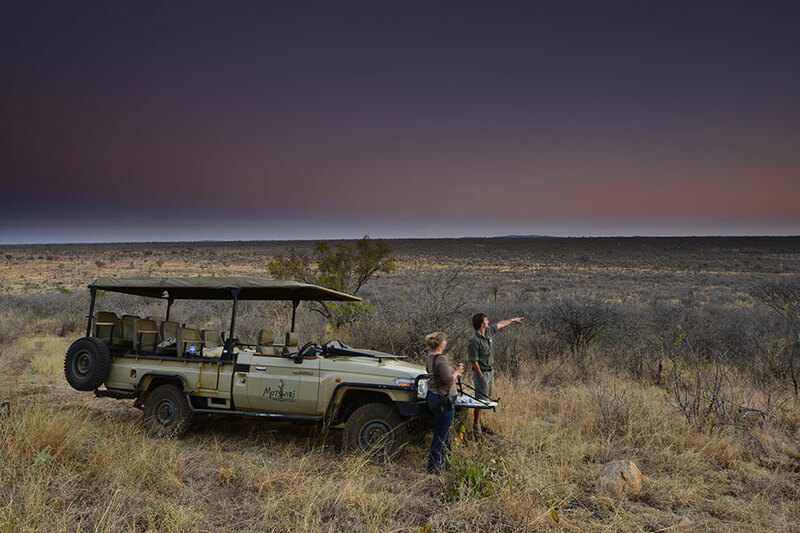 Hop in a Land Cruiser for one of the twice-daily game drives, which are conducted by rangers with superb bush knowledge. Other events and itineraries can be tailored to meet your, or your group’s, specific needs. Children of all ages are welcome at Motswiri.